Forget visiting showrooms and trying to imagine how your furniture will look. Shop at home or in your office with B&C Office Furniture. 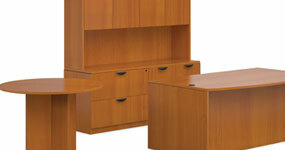 B&C Office Furniture can find you furniture to fit your needs, on your budget. B & C Office Furniture offers shop in office or shop at home office furniture shopping to business clients throughout Long Island, New York City and New Jersey. We come to you! No more wasting time roaming through huge showrooms, trying to figure out what office furniture you should use to furnish your office space. Select from hundreds of office furniture styles from many manufacturers in our catalogs, then touch and feel the upholstery samples, hold wood samples up against the walls and with the help of our twenty plus years of office furniture experience, select the perfect furnishings for your office, conference room or waiting room. Take advantage of our decades of experience with our expert advice on office furniture selections and configurations. Do you have offices outside of the tri-state area? We can deliver and set up furniture anywhere in the United States. Do we save money by not maintaining a showroom? 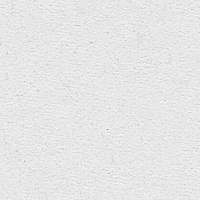 Of course we do, but you do too, because we pass our savings along to our customers. In most cases, we can meet or beat pricing in the big box stores on desks, chairs, file cabinets, conference tables, workstations and more. Our satisfied customers range from the professional with a small home office to large corporate accounts, many of which have multiple locations across the country. Our multi-location clients appreciate our flexibility and convenience. When time is of the essence, you can shop from select manufacturers and styles that are designed for easy ordering and fast delivery. Rush delivery is our specialty! We are able to perform fast office furniture deliveries throughout Long Island, New York City, New Jersey and the entire nation due to our nationwide distribution centers and personal relationship with furniture manufacturers who have quick ship programs. Trust us to make all of your seemingly impossible deadlines. •	Professional design service – Our personal in-office design consultations, need assessments, space planning services make it easy to get it right the first time! The most essential piece of office furniture is the desk, creating a place to work and a means of establishing order and organization in the workplace. 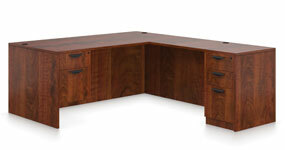 B & C Office Furniture has a wide selection of desks for office or home office use, in a variety of sizes and finishes. 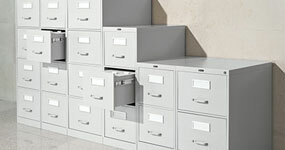 Despite the trend toward a paperless environment, filing and storage systems are an important part of the office furniture in most business facilities. Let B & C Office Furniture help keep your office neat and organized. The appearance of your conference room furniture can be a contributing factor in making or breaking that big business deal. B & C Office Furniture's large selection and speedy delivery will have your conference room looking great in no time. Shop comfortably and conveniently at home or in your office. We'll bring you everything you need to choose the perfect office furniture for your needs and your budget. B & C Office Furniture is proud to serve Long Island, New York and New Jersey, while also offering sales and set up services nationwide.